Do you have questions? Interested in reserving dates? Please send us a note or give us a call! We are licensed for 10 guests and the ranch is smoke-free. The prices quoted do not include the 7% Montana Bed Tax which will be added to your tab. We accept credit cards or cash (you can mail us a check) as deposit for your stay. Please call at least 72 hours before your stay is to commence if you need to cancel. Sorry, we can't give a refund if you cancel within 72 hours of your scheduled arrive. 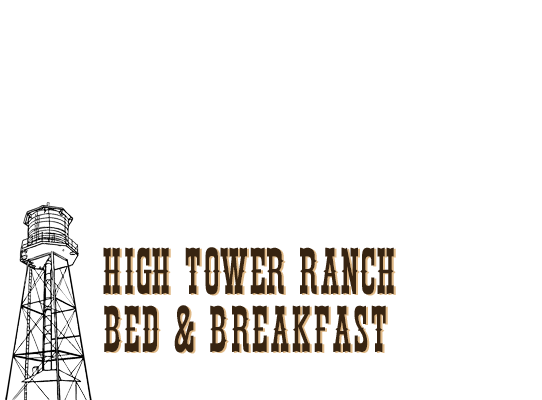 Bed & Breakfast guests: $100/night, double occupancy.